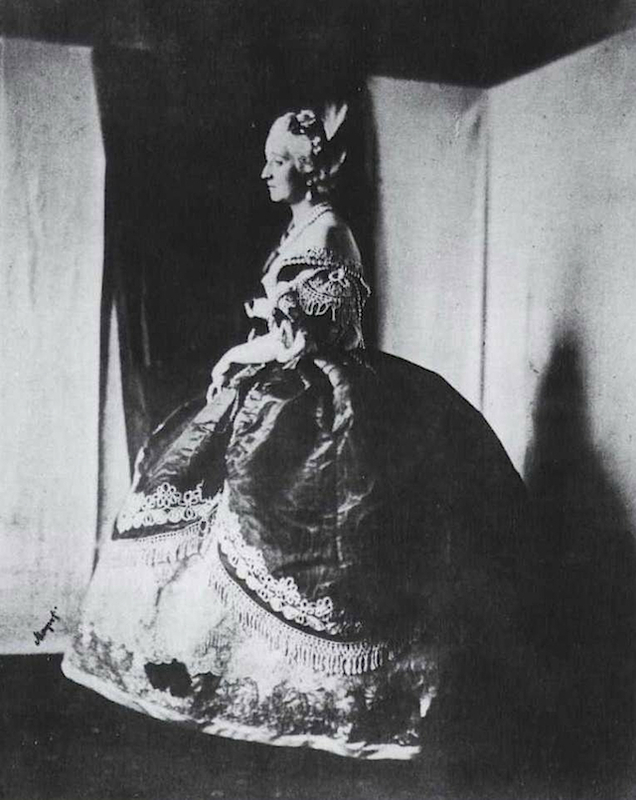 Winterhalter took this picture while painting the preceding image. The San Francisco, California Museum of Modern Art ran an exhibition about the interaction of photography and art a few years ago and, if I remember correctly, this picture was part of the show. Posted to the Alexander Palace Time Machine Discussion Forum by Katenka_Fyodorovna on 29 January 2010.